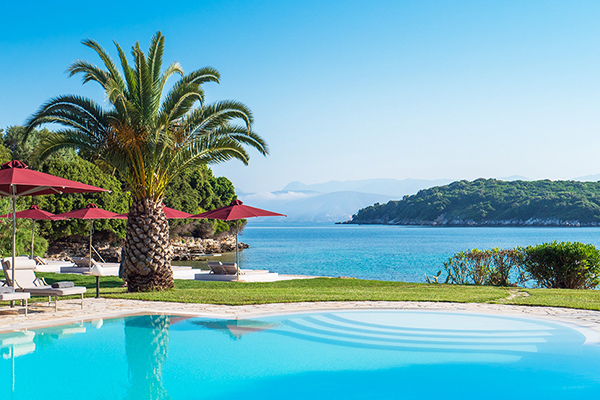 This family-run tour operator offers inspirational holidays across the Mediterranean and, from 2019, our much-loved hotel will be a part of their award-winning collection. It is a relationship that has developed over time and we are confident that our shared values ensure a partnership built on a commitment to quality, a passion for excellent service and a mutual desire to bring out the best in our wonderful Bella Mare. And though this marks a new phase in the Bella Mare story, there is much that will remain just the way we like it. As always, you can expect to find our uniquely relaxed atmosphere and friendly staff, waiting to welcome you here and make your stay an unforgettable one.